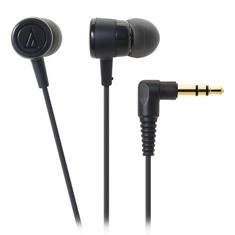 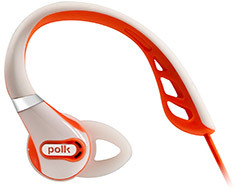 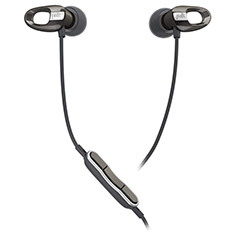 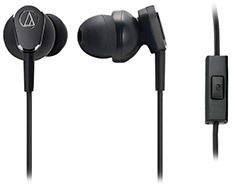 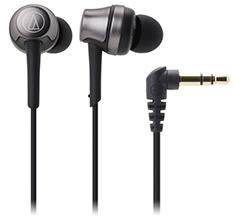 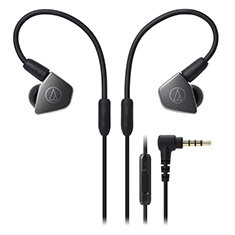 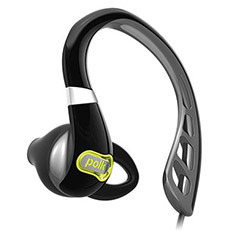 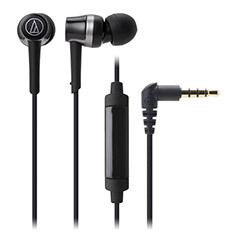 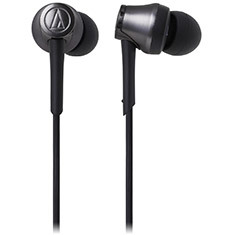 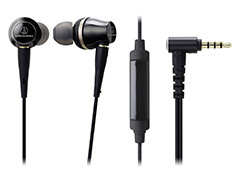 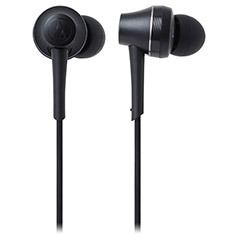 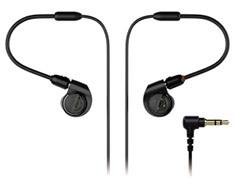 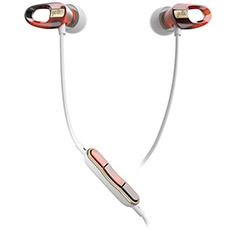 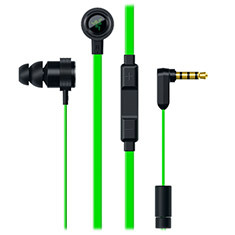 PC Case Gear offers an incredible range of high quality in-ear headphones at excellent prices. 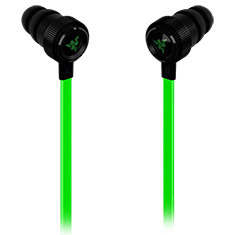 Stocking products from leading audio brands such as Razer and Audio-Technica, you can get headphones that boast exceptional durability, perfect clarity and powerful sound. 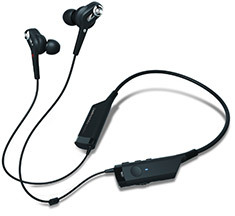 In-ear headsets are ideal for use when gaming, exercising or around the home – with the ability to use them with laptops, mobile phones, MP3 players and more. 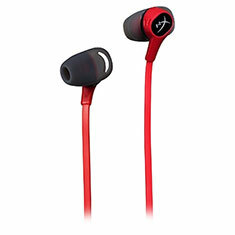 Products are also available in a range of designs and colours, all offering a comfortable fit and impressive performance. 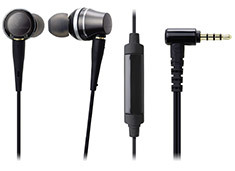 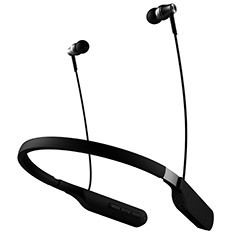 Speciality headphones, including products that offer noise cancelling functionality, are also available. Browse through our range of in-ear headphones online now, or feel free to contact us should you have any queries regarding any of the products on offer.